Immigration facts and stories from all over the world. 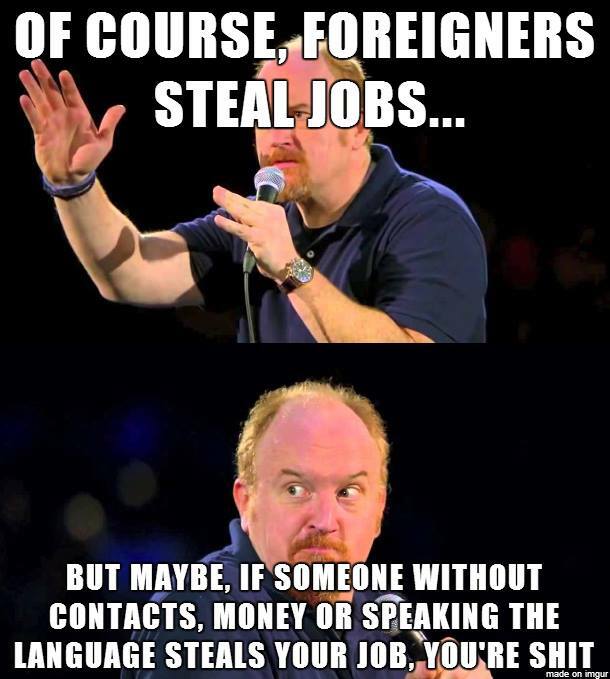 Immigrants are stealing our jobs! – Wait a minute, what? The Mediterranean Odyssey: is the new EU bill going to be approved? 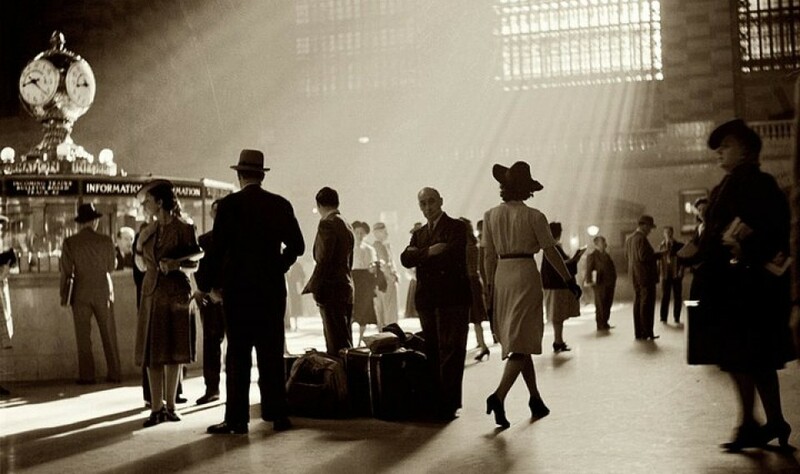 The immigration process: a new business?